Saudi Industrial Services Company (SISCO) was established in 1988 as a public joint stock company, listed on Tadawul stock exchange. SISCO has operational investments in three main sectors, with steady growth within these areas. The 1st private sector developed bonded re-export zone in the Kingdom of Saudi Arabia. The 1st private desalination plant in the Kingdom of Saudi Arabia. The 1st privately built container terminal in the Kingdom of Saudi Arabia. The 1st private water distribution network in the Kingdom of Saudi Arabia. 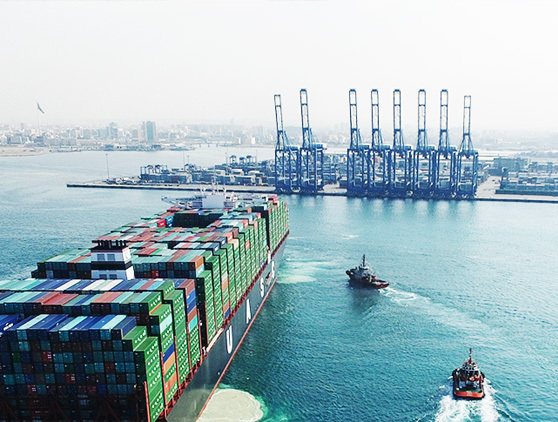 SISCO's port and container terminal business is a proven market leader in increasing productivity and setting benchmark for efficient operations. SISCO set up the first Bonded & Re-Export zone in the Kingdom in 1999. 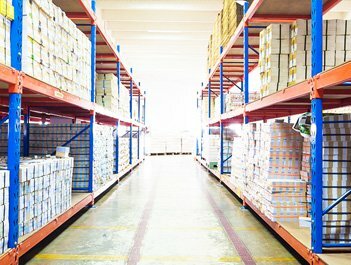 The business has grown rapidly to include a diverse range of logistics services. 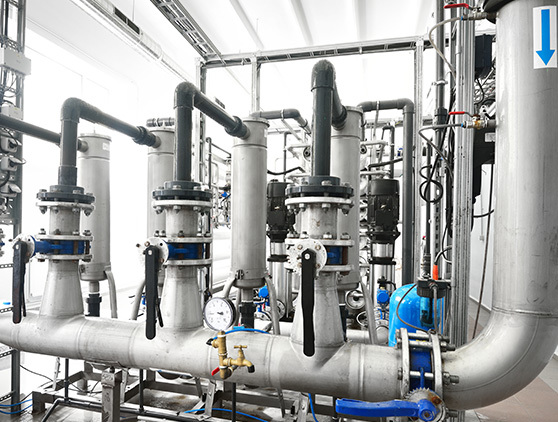 From water desalination to distribution and treatment, SISCO water companies lead the way as a private supplier to the industrial sector and beyond in Saudi Arabia.